Enjoy an evening of fine equestrian vaulting entertainment. Dinner provided by Panino's, Wine tasting, and Hot and Cold drinks. 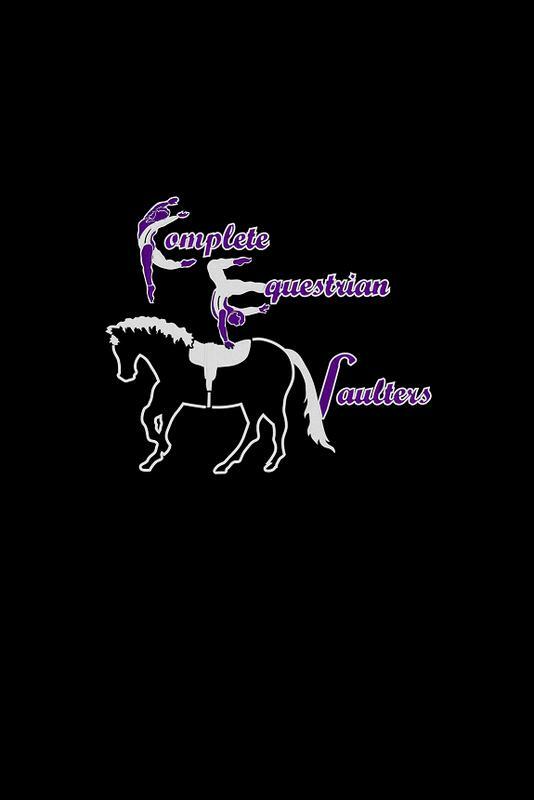 A live and silent auction will benefit the 501c3 non profit, Complete Equestrian Vaulters.